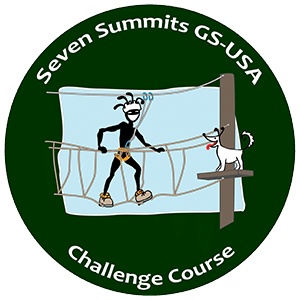 Designed as an introduction to a variety of outdoor adventure activities, the Seven Summits program is meant to inspire girls and women to engage in adventures that will push them both physically and mentally. 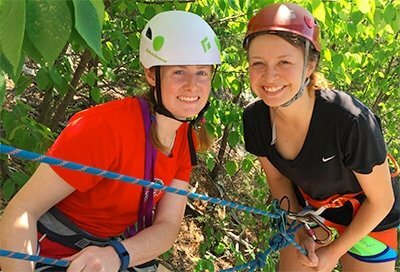 Not only will participants learn basic skills in rock climbing, caving, mountain biking, wilderness survival, tree climbing, canoeing and challenge course adventures, but they will grow individually and as a troop. 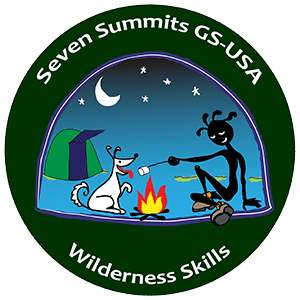 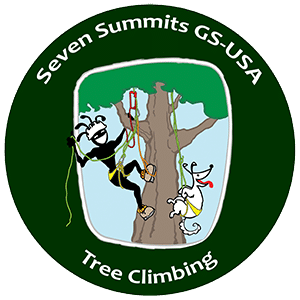 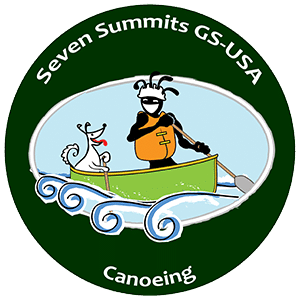 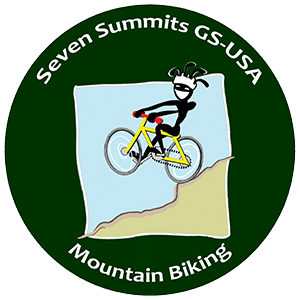 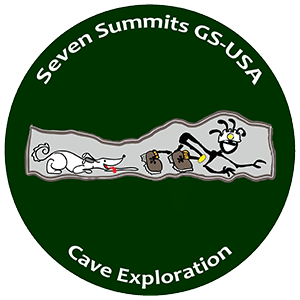 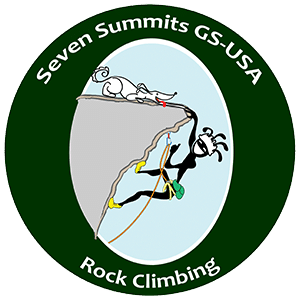 Successful completion of 7 merit badges through GO-Adventures will earn participants the coveted Seven Summits Patch, along with an invitation to a 3-day multi-sport adventure —a combination of 3 different adventure sports activities and wilderness camping.